Ants are the social insects which like to live in the forms of the colonies, they form groups and infest a particular area like your house. They may enter the house to seek protection from the harsh environment outside or for food. When you live in the livable forest like Kingwood, Texas you know you will soon be invaded by some type of ant. Even if a small number of ants infest your home, they try to find something to live upon, and for ants, any kind of food will suffice. 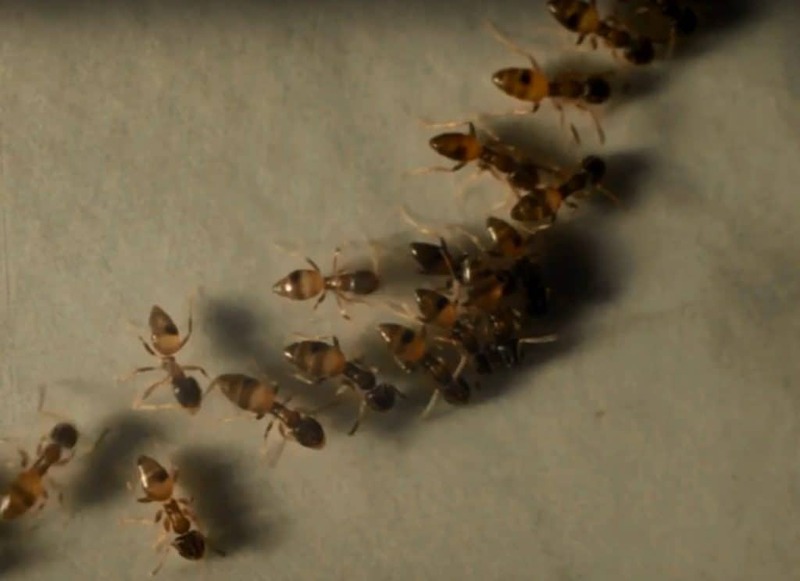 Especially the greasy or sweet loving ants, once they have located the food, they take their share and leave the scene releasing a particular scent-based hormone called "pheromone". Other ants get on with the scent and find the location of the food, thus increasing their swarm attack in magnitude. Once ants have marched in your house and have found the favourable conditions, there is a little chance that they are going to go away on their own. You'll either have to deal with the problem or call a professional for help. Either way, this isn't going to be an easy task, and takes a thorough knowledge of ants and their behavior to treat properly. There is a vast network, and multiple varieties of ants present out there, and most common and notorious of them are Acrobat, ghost ants and pharaoh ants. After you arrange a visit with our organisation, our professionals will first inspect your house or place of infestation. Our professionals will inspect your place and find out the targeted area of the ants by getting to the “Pheromone” scent which they produce. Knowing the ant we are dealing with is important so we can use best practice for specific ants. 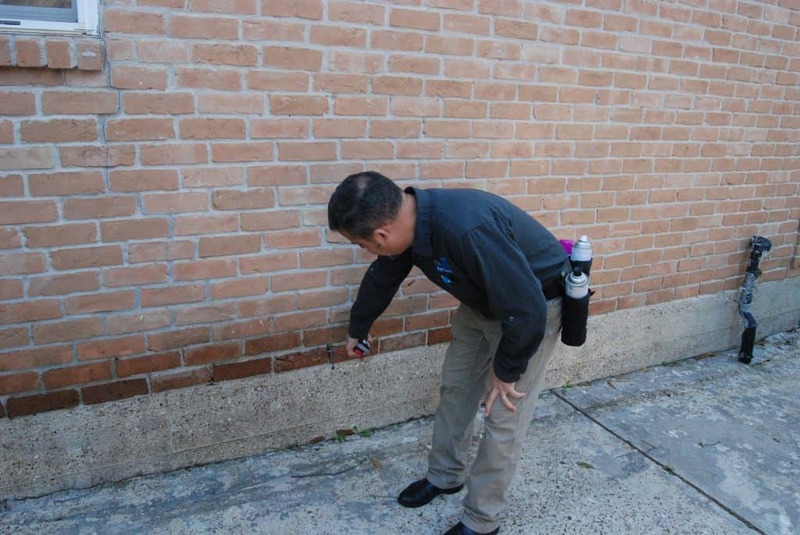 Identifying the entry points, and trails so that we can apply the most effective pest solutions for your particular ant problem. 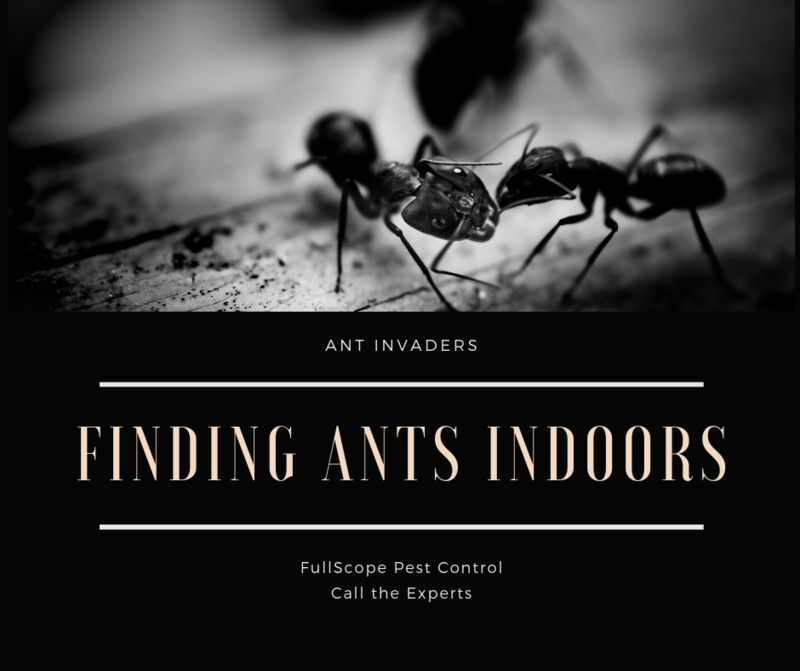 When we have the positive location of the ant’s colony in your house, we’ll be ready with an effective strategy depending upon the type of the ants we are dealing with. Once all the colonies and their locations have been marked, our team will start the preparatory practices and will be ready to evacuate the unwanted guests. For ant control we use the newest non repellent technology on the market, whether we determine that baiting or spraying is your best option, you can trust it will be the most effective. 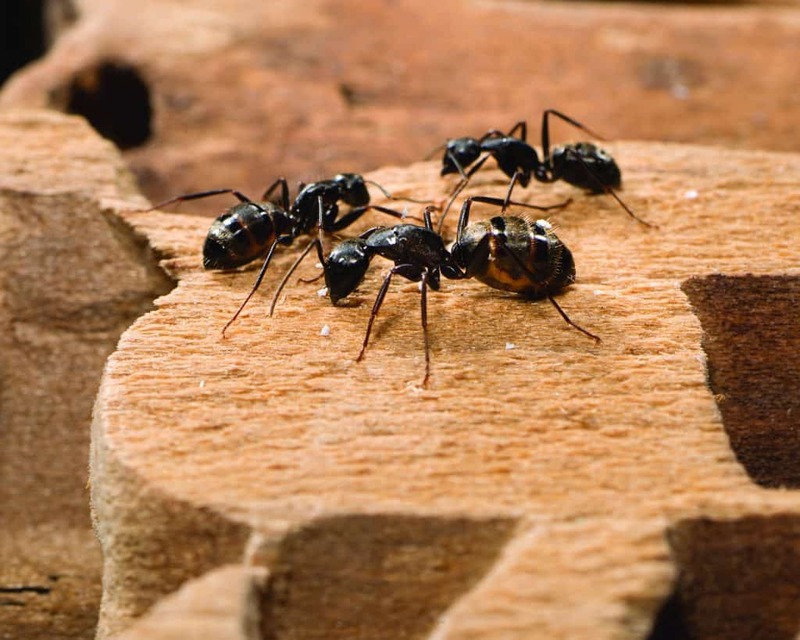 Our ant control solutions are state of the art, pest management procedures. When you call FullScope Pest Control you can expect the highest level of professionalism and success with your ant control needs. We have the most professional and trained pest control personnel and exterminators who have the ability to tackle any condition on the field. Located in Kingwood, Humble, Atascasita, Porter, New Caney, Cleveland or Conroe Texas? 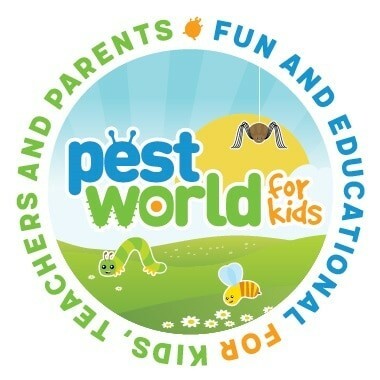 We can offer you the highest level of professional pest control services, fast and effective.